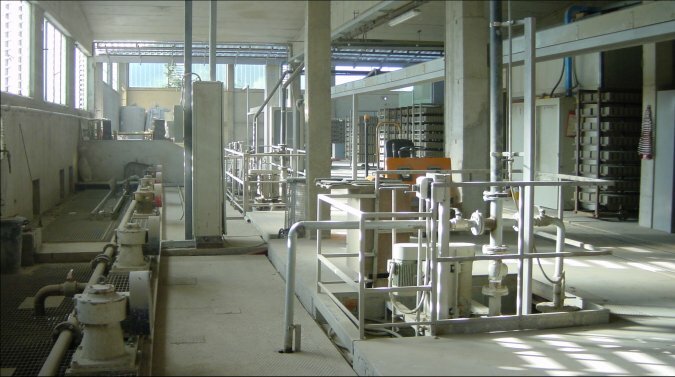 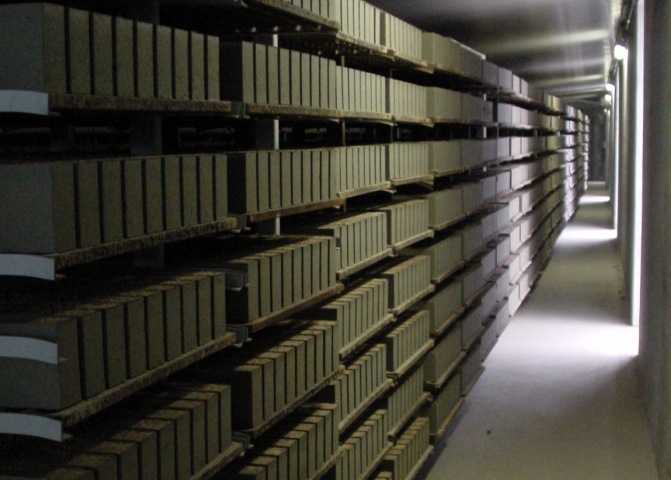 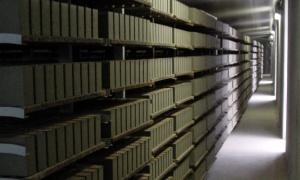 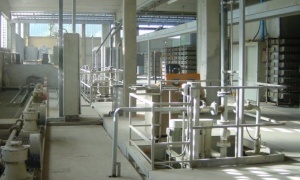 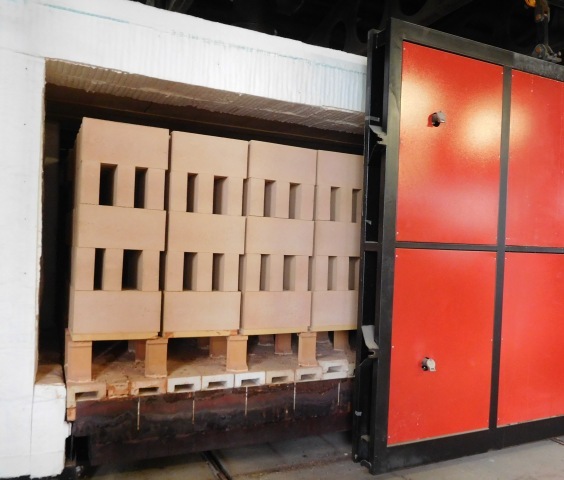 Mosconi bricks rely on insulating properties of expanded perlite. 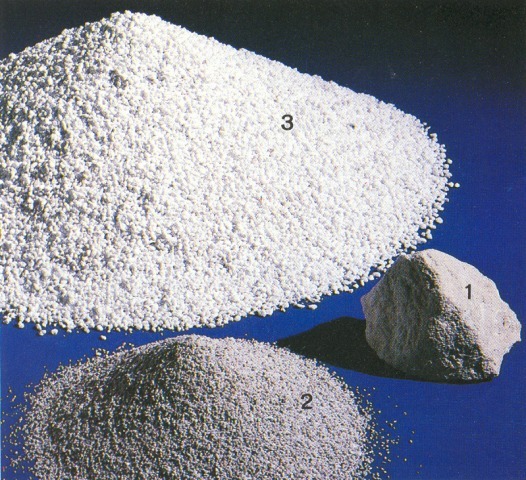 Perlite is a volcanic rock, containing water in its mineralogical structure: by heating at about 1000°C the perlite "explodes" and increases its volume by 10 times. 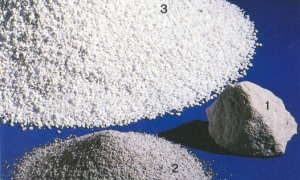 Expanded perlite is blended with selected clays. 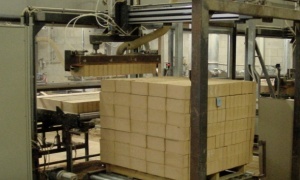 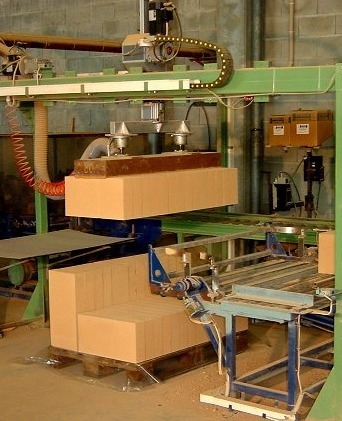 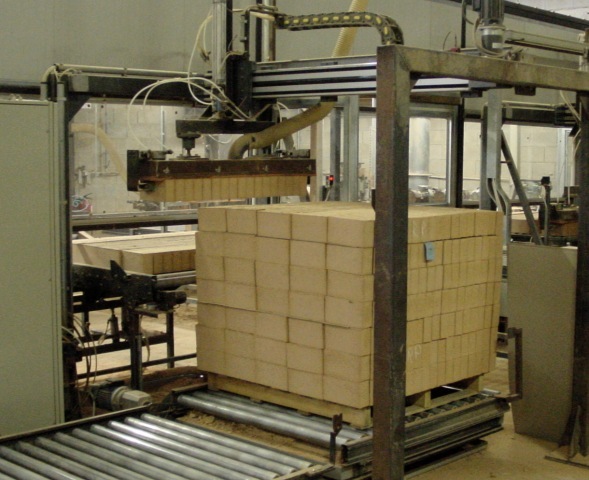 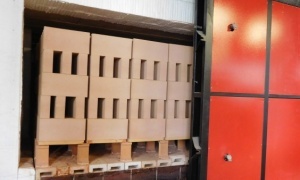 Bricks are mould-pressed directly to final size. 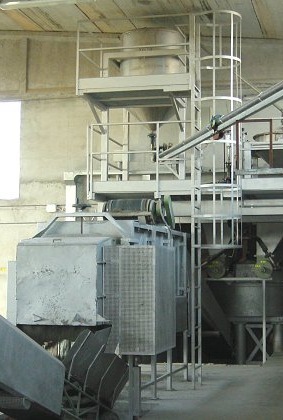 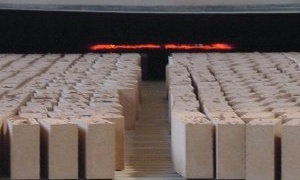 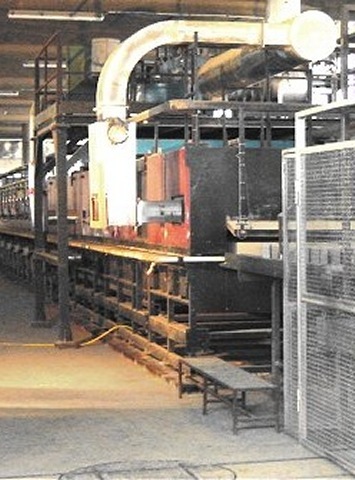 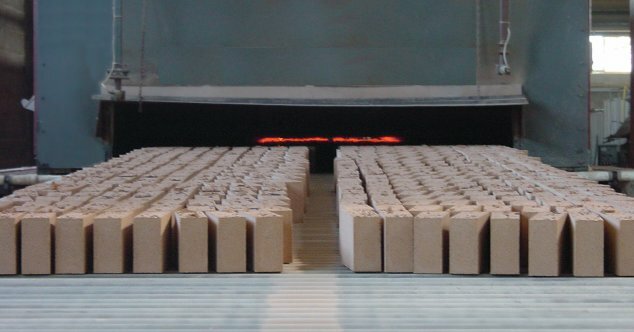 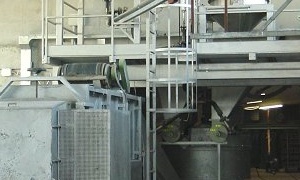 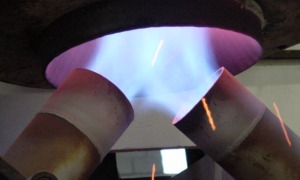 After the drying, bricks are fired in continous or shuttle kilns according to their specific firing curve. 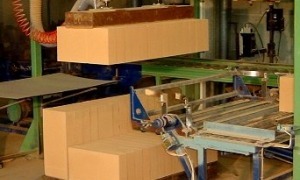 The finishing department allows to obtain machined bricks as well as every kind of special shapes. 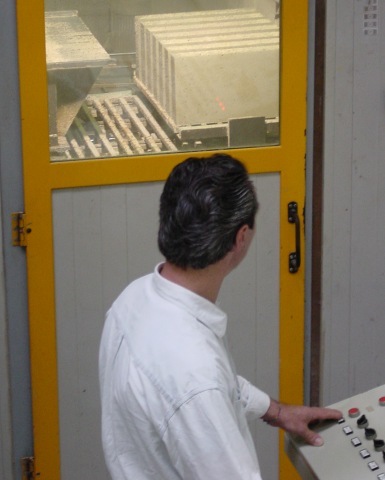 All batches of raw material are tested and chemically analysed in the internal laboratory before being introduced in the process. 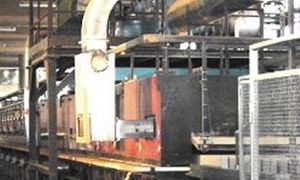 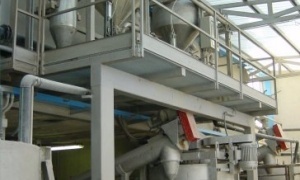 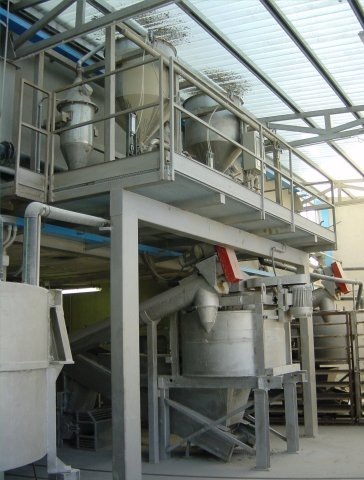 For each phase of the process, production parameters are checked against strict contraints, under the supervision of a central unit, and controlled by a quality oriented management. 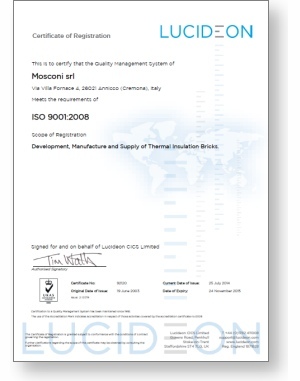 Since 1992 our quality system is ISO 9000 certified.